Crafty Garden Mom: My UFO Pile: I'm Goin' In! Way to go! When I listened to your podcast I thought it was a great idea to work on UFOs this year. Thanks for the push! 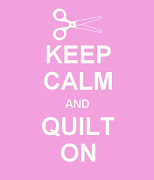 I clicked on a topic for embroidering but nothing came up for that, only quilting so do you have anything on that or a link to send me? 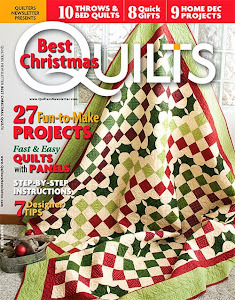 Also I would like tutorials for the "Easy Street" quilt if you have it or maybe a link to it if you dont..